A live one-hour call in show that features AARP state directors and volunteers from America’s Heartland sharing what AARP is working on that is of interest to the 50+ population and their families. In this month’s episode, their expert panel shares tips on how to prepare for a natural disaster – and they’ll be giving away preparedness kits! Tune in every third Thursday of the month at 10PM ET throughout 2015 when AARP will be our regular guest on Rural America Live. Call in with your questions! 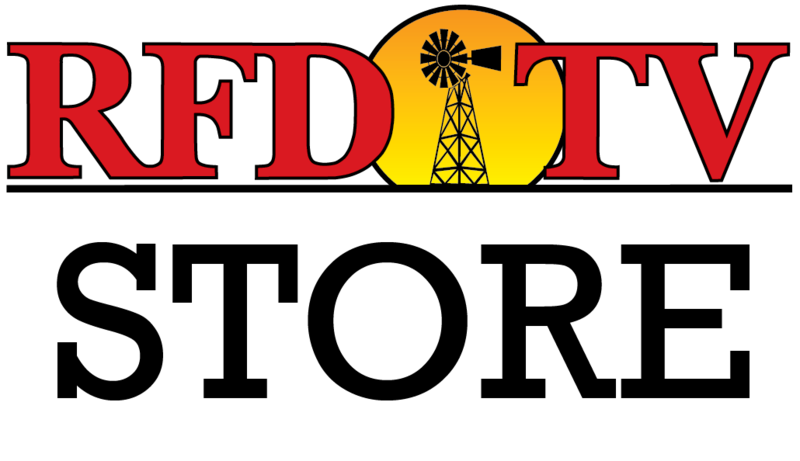 Watch Rural America Live with AARP on RFD-TV’s Country Club by clicking here!